Hello everyone! I'm so excited to be participating in the Clique Kits / Just Nick team-up and to welcome you to my blog. 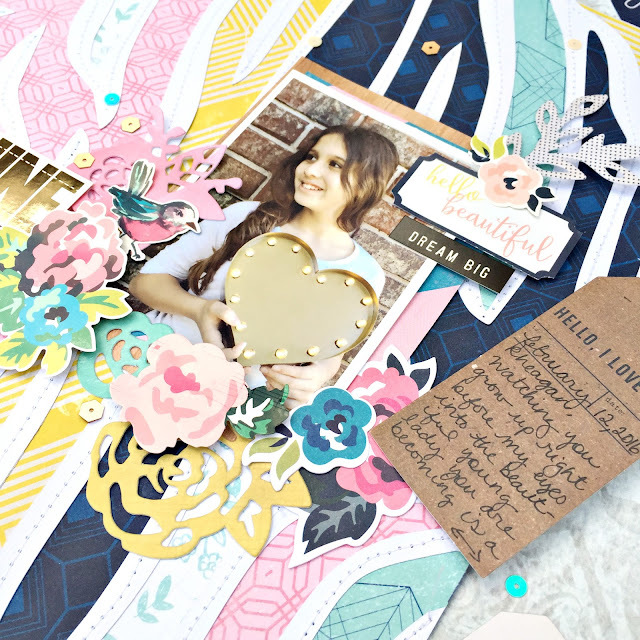 Today I'm sharing one of my most favorite layouts that I've created in a long time. I mean it is the new Crate Paper Maggie Holmes Shine collection afterall. If you are new to my blog, let me tell you a little about me. I kind of sort of like to create fun backgrounds for my layouts. Whether it's repeating a pattern or paper piecing, it's just my thing. My signature style so to speak. When I saw the exclusive cut files Nicole created for this team-up, I had this fun idea for using the zebra cut file. Do you ever have an idea but you're just not sure if it will turn out the way you have envisioned it in your head? That was me with this one. 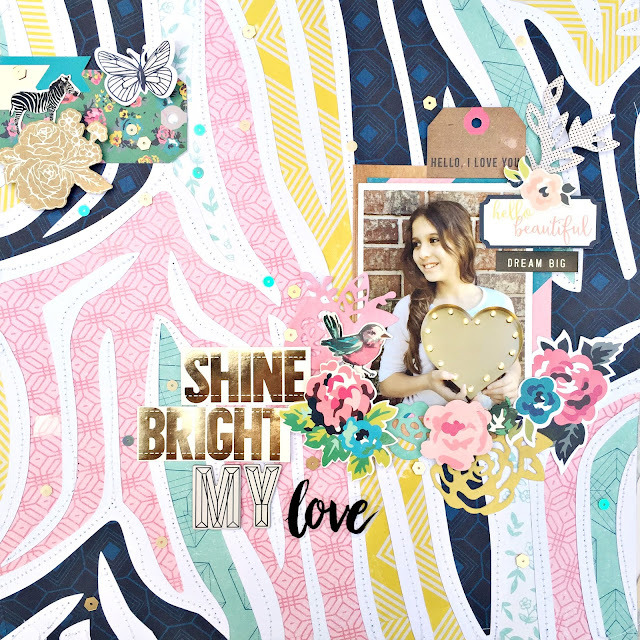 The only thing I knew for sure about this layout was the photo of my oldest and the patterned zebra background. As I was looking through the cardstock stickers, the "SHINE BRIGHT" stickers jumped out and landed on my page. How perfect for this ray of sunshine holding a lit up heart. Cut the zebra cut file out of white cardstock. Keep the strips that you are not using and set them aside. Use the strips you set aside to serve as a guide for cutting the pattern paper. Make sure to leave about a 1/4" edge around the cut so that you can adhere it to the back of the cut file. Once all are adhered, stitch over the white cardstock. Add some layers of paper behind your photo, leaving a pocket for a journaling tag. Add sentiment stickers to the top right and an array of flowers on the bottom and around the sides. Adhere some to the photo/page and use foam adhesive to others for dimension. Add your title in one of the open spaces. I chose the middle left tucked into the flowers. Add an embellishment cluster to the top left of the page to balance it out. Turns out that this layout is one of my most favorite that I've created in a long time. I hope you enjoy it as much as I do. Make sure to follow me if you are on Instagram (@heatherleopard). I have several giveaways planned this year (with one coming up this next week). You don't want to miss my sketch challenge HERE for a chance to win a prize package of Crate Paper Shine and We R Memory Keepers. Wow Heather! Your layout is gorgeous!! I have yet to cut this file out but I can not wait to add pretty paper behind it!! 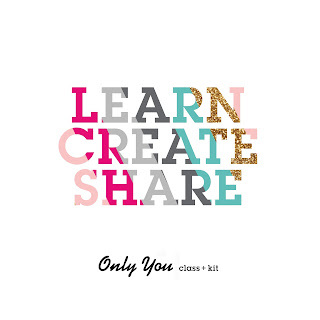 Love your style and the photo on your layout is just darling! beautiful layout! 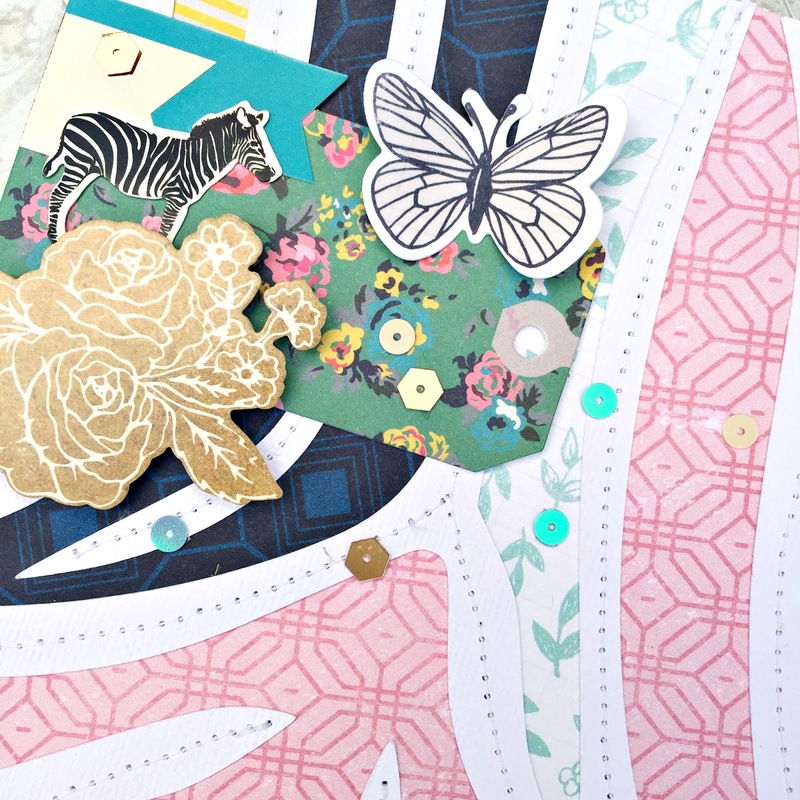 I love how you backed the cut file and all the embellishments! Seriously, this is really awesome. I love this so much and can tell that this took some time to make. This is so cute. I love all the different papers you used. So sweet!! This is simply stunning!! Fabulous colors, pic and gorgeous layout <3 I need to use the zebra background as well!! 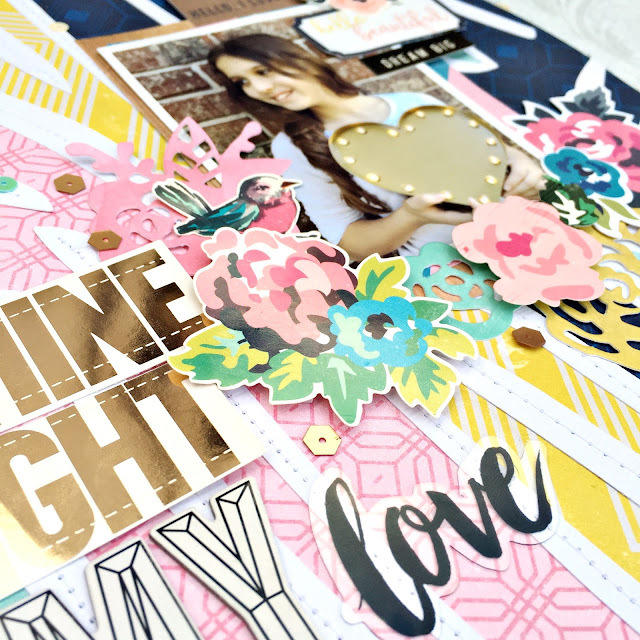 A gorgeous layout and I love how you used the cut file! Such a gorgeous layout. Love the colors and use of the cut file. I really need to try stitching on my layouts too. Very inspiring. That background is phenomenal! When I saw it, I said, "Whoa!" Amazing. This is beautiful! I wasn't to sure about the zebra file but your layout is amazing!!! This is stunning! I adore how you mixed your patterns behind it, and all the detail is stunning! Holy moley this is amazing! i love this, very eye-catching! Wow! You crushed it with this layout! Just amazing!!! I love all the fun papers behind this cool cut file! !